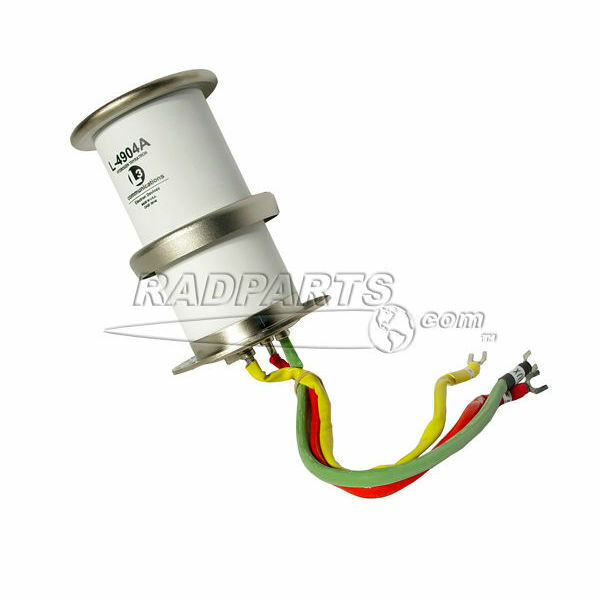 RadParts offers linear accelerator replacement parts, accessories & consumables for your Varian, Siemens, Elekta, Philips, GE and most other linear accelerator, radiation therapy and radiography equipment. 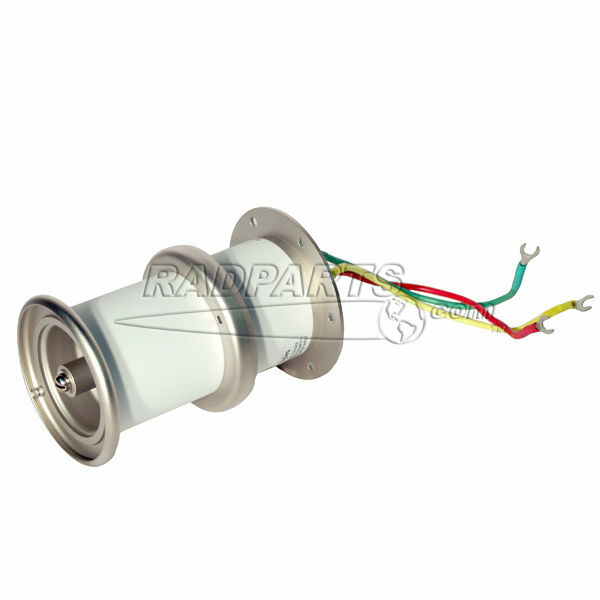 RadParts warehouses contain over 65,000 parts, with over 3,200 individual line items for linear accelerators such as Solid State & tube RF Drivers, Klystrons, Magnetrons, Thyratrons,Waveguides, MLC motors, new & rebuilt power supplies, solenoids, switches, water & RF rotary joints, crowbars, console keyboards, SF6 gas, mirrors, crosshairs, mylar rolls & sheets, carbon fiber and stringed table panels, pendants, cables, motors, pumps and much more. 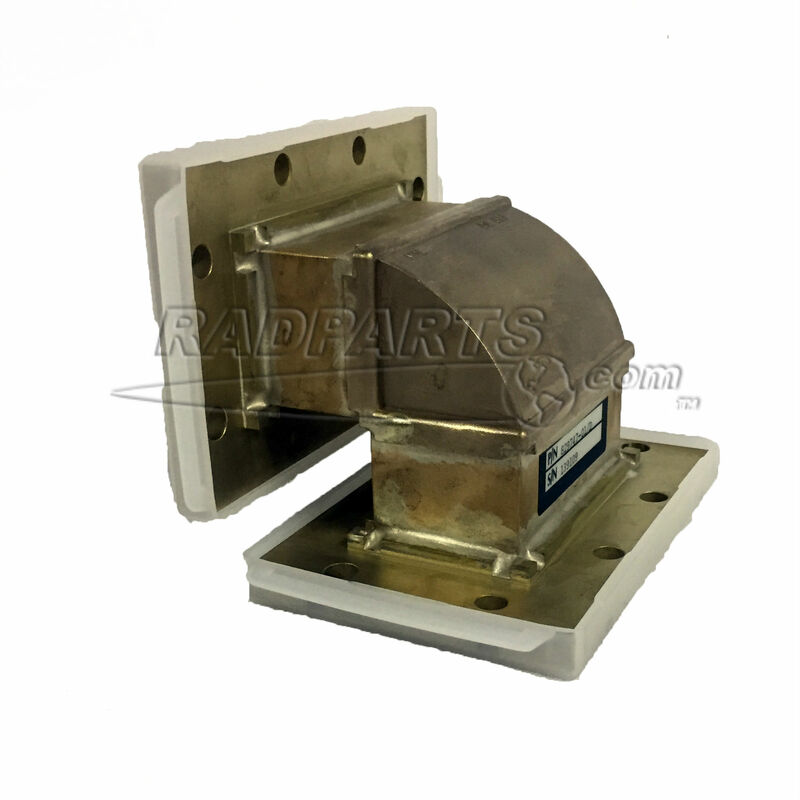 RadParts offers a huge selection of linear accelerator parts and innovative replacement and repair solutions that in many cases can save you up to 50% or more on your linear accelerator parts costs. 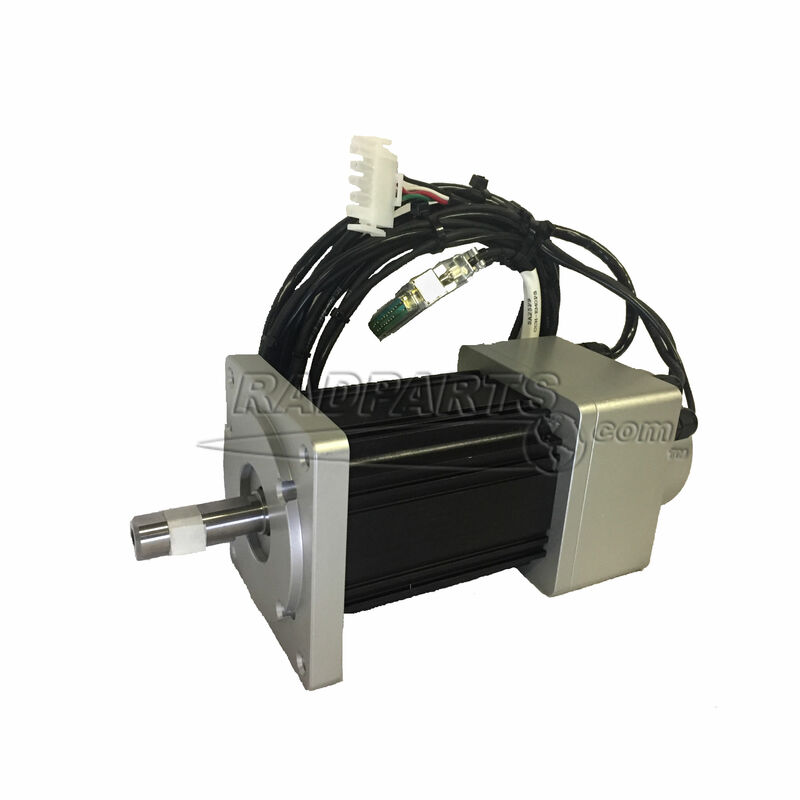 All linear accelerator parts we sell meet or exceed OEM specs - our ever increasing inventory will help us provide you with more of the parts you need, when you need them. If we don't have what you need in stock, we'll do our best to find it for you. Give us a call or send us an email and we'll get back to you with ASAP with pricing & availability. With RadParts, you are guaranteed the lowest possible pricing and the best possible service. Additionally, RadParts provides rigging, transportation, storage, crating for overseas shipment, relocates and purchases used linear accelerators and other radiotherapy and imaging equipment. 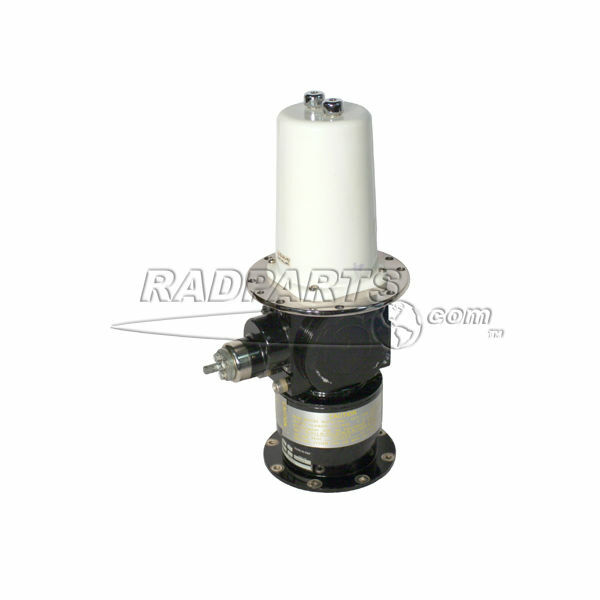 Radparts is an authorized Reseller in North America for thyratrons and magnetrons manufactured by e2v technologies for use in Radiotherapy and NDT applications.